To my knowledge, an encounter between an angel named Raphael and a boy named Tobias is not in the Bible. Does it have its origin in some other Christian literature? And if so, does this phrase appear? Do good, and evil will not overtake you. Arthur Miller was Jewish, and the Book of Tobit may have been familiar to him, though it is not in the current Jewish canon. Puritans may also have been familiar with the book, though they follow the common 66-book Old Testament canon used by most Protestants. Not the answer you're looking for? 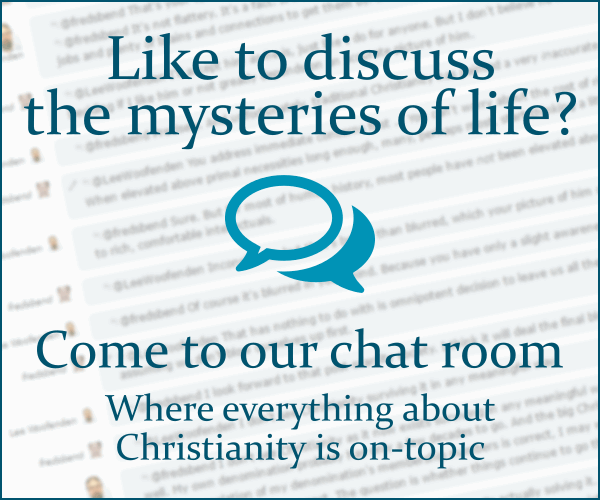 Browse other questions tagged angels christian-literature identify-this or ask your own question.